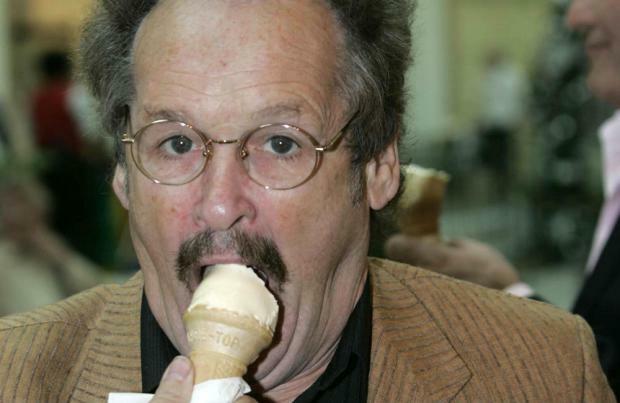 Bobby Ball has joined the cast of 'Benidorm'. The 73-year-old star - who is one half of the comedy duo Cannon and Ball, along with Tommy Cannon - will team up with fellow veteran funnymen including Hale and Pace and the Chuckle Brothers in the upcoming 10th series of the popular ITV series. The former 'I'm A Celebrity... Get Me Out Of Here!' contestant had hoped to keep his appearance a secret until the show airs in 2018, but he was spotted filming in the Spanish resort by holidaymakers. His character is said to be linked to the Dawson family. The new series of the show will also see a guest appearance from former Spandau Ballet singer Tony Hadley, and programme bosses are keen to sign more big names up to mark a decade on screen. A source told the Daily Star newspaper: "There are more names to come. We're going all out to make this a series to remember." The series will also see the return of show veteran Tim Healy, who had taken a break due to ill health, Shane Richie back as Sammy Valentino and John Challis in a permanent role as Monty Staines. TV presenter Lorraine Kelly recently admitted she would love to land a villainous role on the show during an interview with cast member Sherrie Hewson, who plays hotel manager Joyce Temple-Savage. She said: "I would love to be there, in the sunshine, but only if I could play a real baddie. Could I not be Joyce's evil twin or sister?" Sherrie was a fan of the idea and quipped: "Yes you could show the other side of you Lorraine, the side that nobody has ever seen, but I've seen it!"